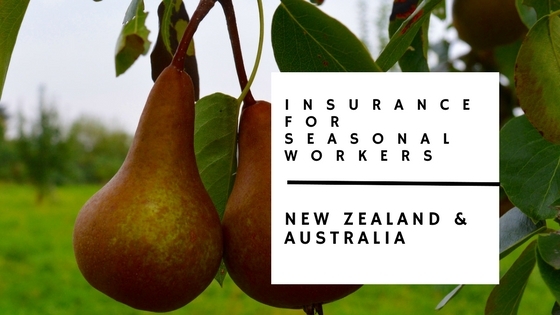 A reminder to all seasonal workers and backpackers coming to New Zealand and/or Australia for the 2017/18 summer season. When you are planning your trip, or if you are already here, now is the time organise your insurance! Best of all, our insurers are based in New Zealand so understand exactly how the New Zealand health system works, and will be able to help you with any claims or queries while you are here. 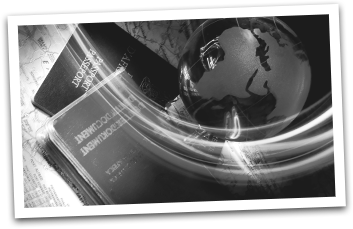 If you are planning to visit other countries we can also arrange travel insurance for you. We can include high limits for luggage, medical and evacuation cover. We can also arrange cover for a range of tourist and sporting activities you may want to attempt while on your journey! For Australian Working Holiday Visa holders, we can offer you plans that will cover all necessary requirements for Australia as well. If you have questions or want to discuss your unique requirements. We have great experience developing special custom plans for clients and we're happy to help. For a free insurance quote you can either visit our website http://www.healthinsurance.co.nz/,email us at sandra@healthandtravel.co.nz or give us a call on +64 7 8550772.